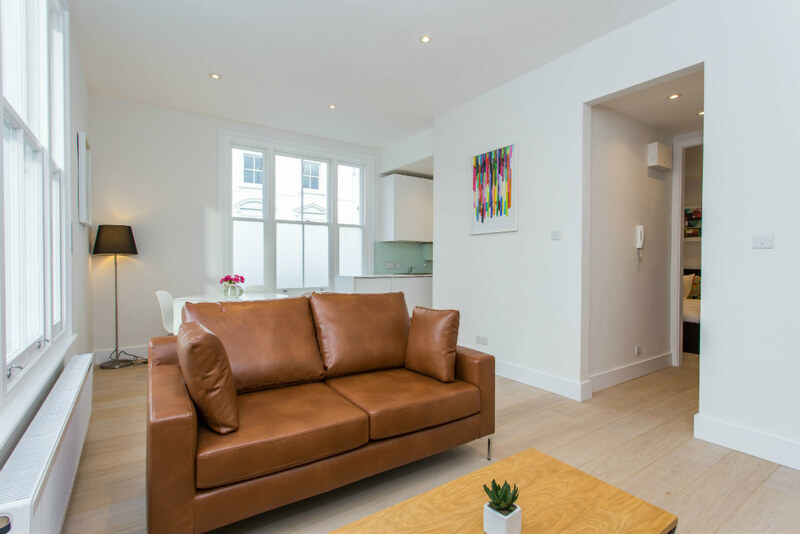 Perfectly situated in some of the most prestigious areas of Central London, our portfolio of luxury apartments awaits the discerning guest – whether you plan to stay for one week or one year. 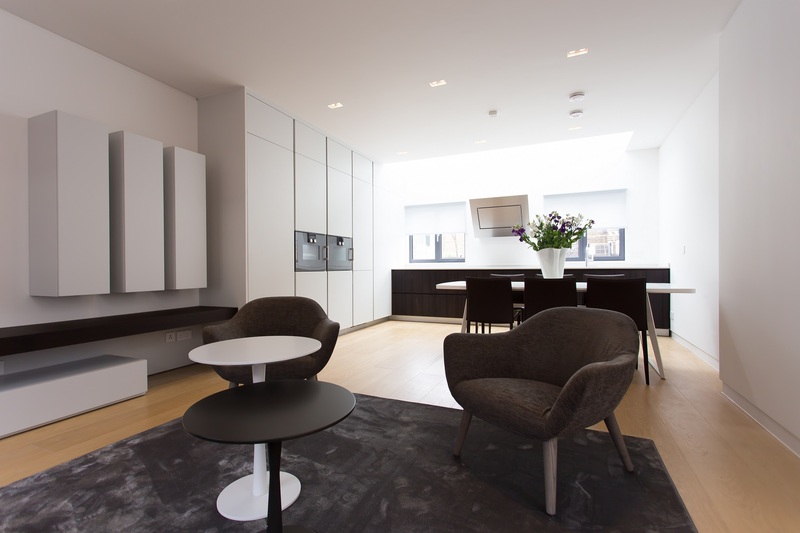 Acclaimed for their pristine and stylish designs – Concept Apartments are amongst the finest in central London, all built, managed and cared for by us. Our beautifully renovated period buildings are within minutes of London’s sightseeing, nightlife and business locations. So you can relax in luxury, with the vibrancy of one of the world’s most exciting cities just moments from your door. Concept Apartments. Young professional accommodation in London, studios for professionals in London, serviced apartments for vacations and accommodations for students! Providing an efficient and streamlined service you can check into your flat quickly and easily. Leaving the work to us. Our team members have your needs as their top priority. With many years of experience in the field they will meet all your needs and help you find what you are looking for. 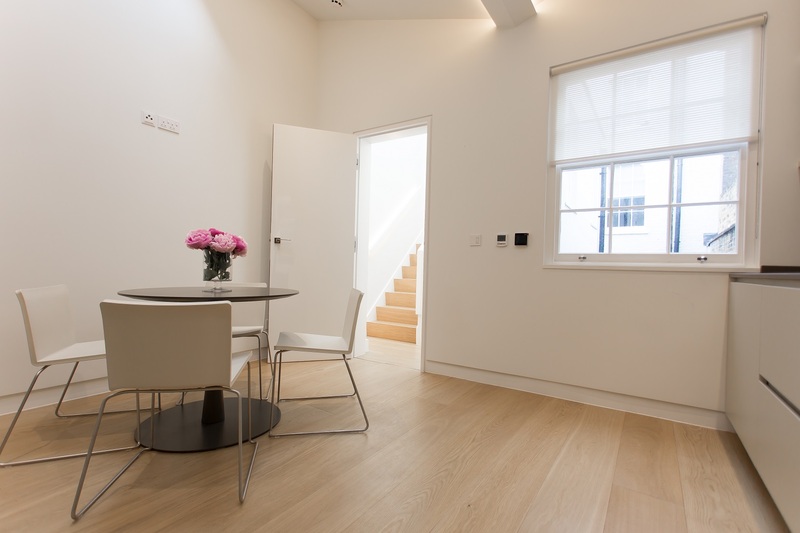 All flats are refurbished and designed to the highest standard. 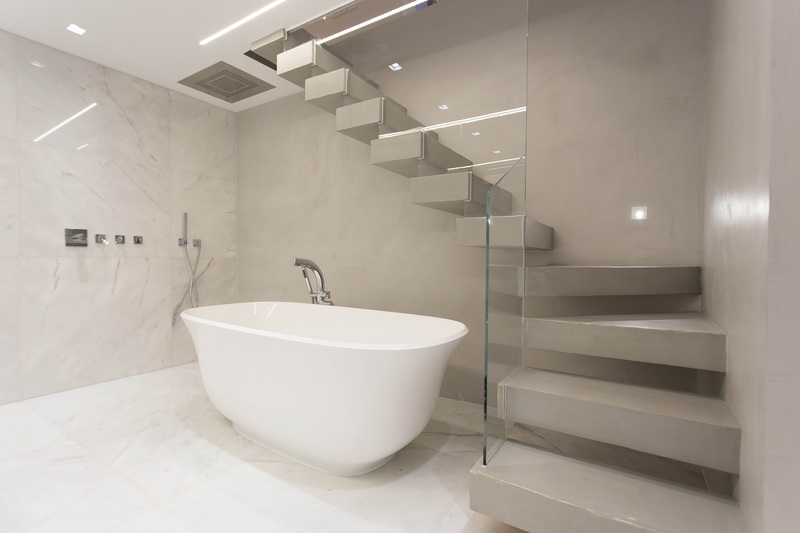 Our designers have made sure your property will have a luxury feel of a real home. Be located in the heart of the city. Stay close to transport links, major attractions and business areas. 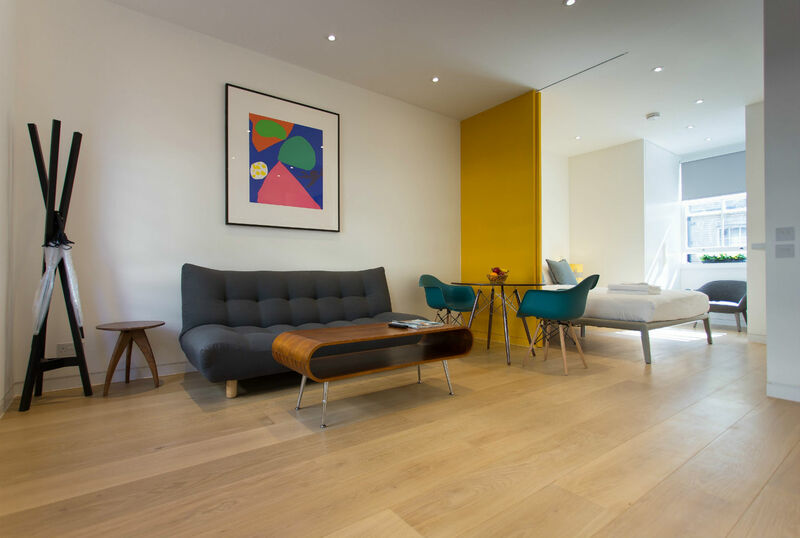 We strive to create modern, bright and comfortable apartments in the best locations in London with all the features and amenities you need to feel at home. With decades of experience in our corner we are able to answer all your questions, to know the market and the industry and use all that knowledge to improve our offers and services. Our team are focused on finding a perfect fit for your needs. From refurbishment through to interior design every choice is well thought out to fulfil all your wants. We stayed in Princes Square serviced apartments. The location is great and the flat was beautiful, clean and had everything we needed. Would love to come again! Most of Concept apartments are conveniently located. If you are unsure type in the address on Google map and search the nearest tube station. 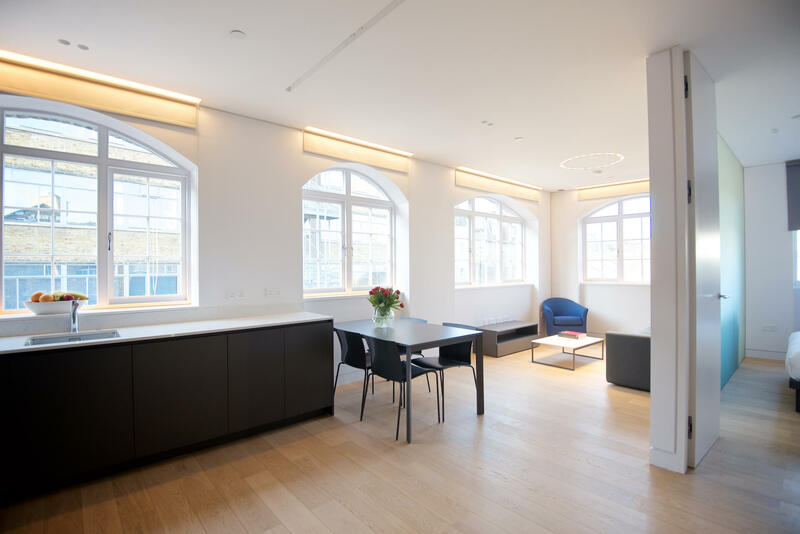 We just stayed two weeks at their newest apartment on 132 New Cavendish Street and it is within 10 to 15 minutes walk to Oxford Street and Regent Street and the various tube stations depending on where you are heading to. Plenty of restaurants, cafes and bars within the vicinity. Plus it is quiet place if you don’t open the main window but the back window is quiet. WHAT A FIND! 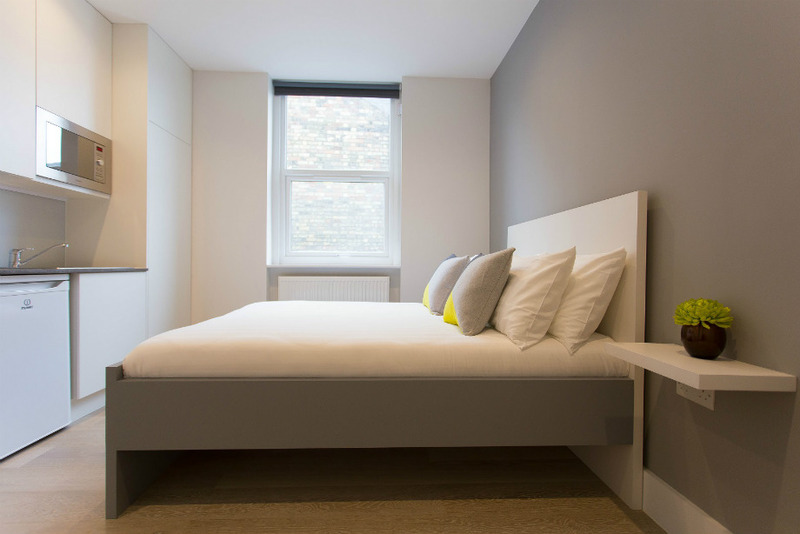 Concept Studio Apartments can handle your short or long stay in the London area – great accommodations at a most reasonable price! We stayed in the Notting Hill area of London in order to be close (read short walking distance here) to Portobello Road and its weekend markets and weekday night life. I stayed in the studio for 2 months and I couldn’t be happier! The flat is beautiful, central, super clean, new, and well served. The flat is situated in a central area, super closed to oxford street, full of bars, restaurant and the supermarket is just in front of the apartment. 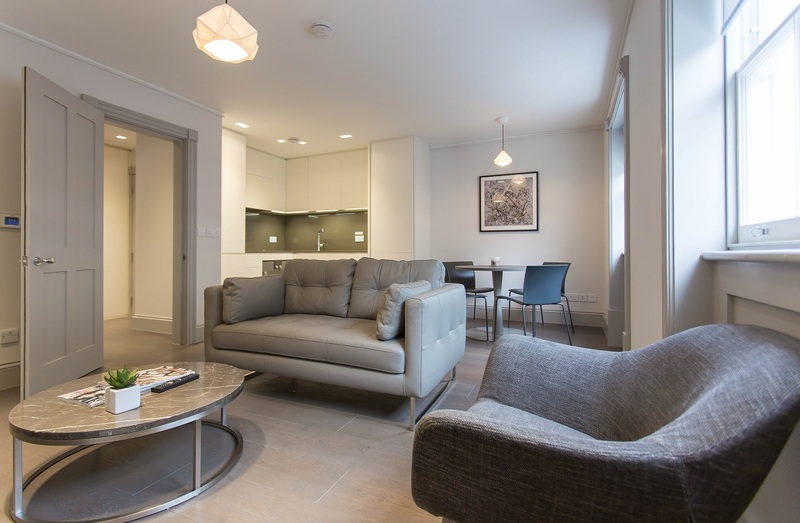 Check our long let apartments page if you are looking for a home for a term longer than 3 months or skip to the serviced apartments page if you are coming to London for a shorter stay and wish to have an experience of a hotel in your own private space. 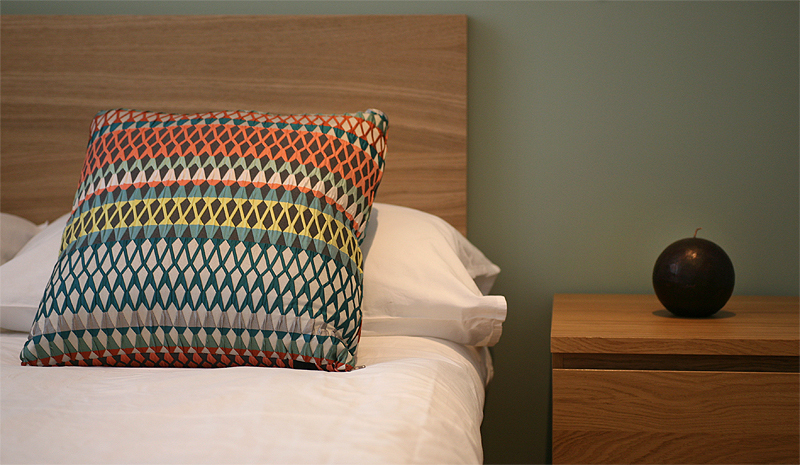 Perfect for young professional accommodation london, students, holiday makers, professionals. 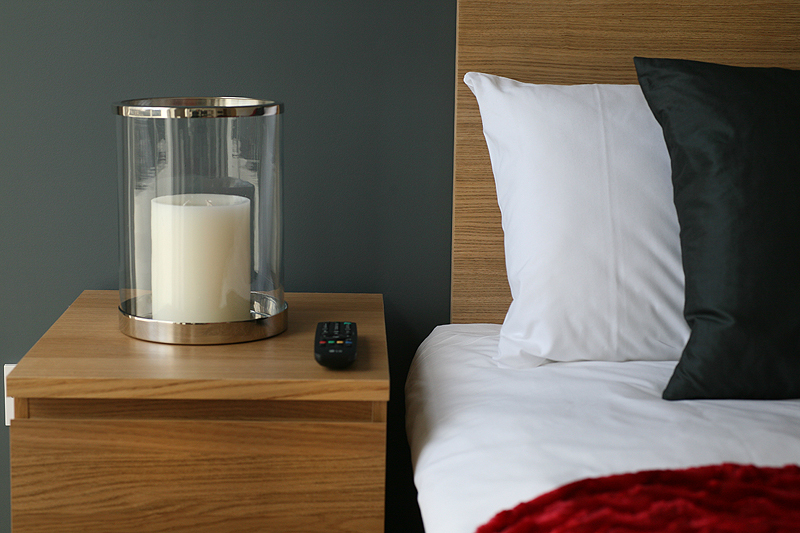 There are a few ways to get in touch and book your stay with us. 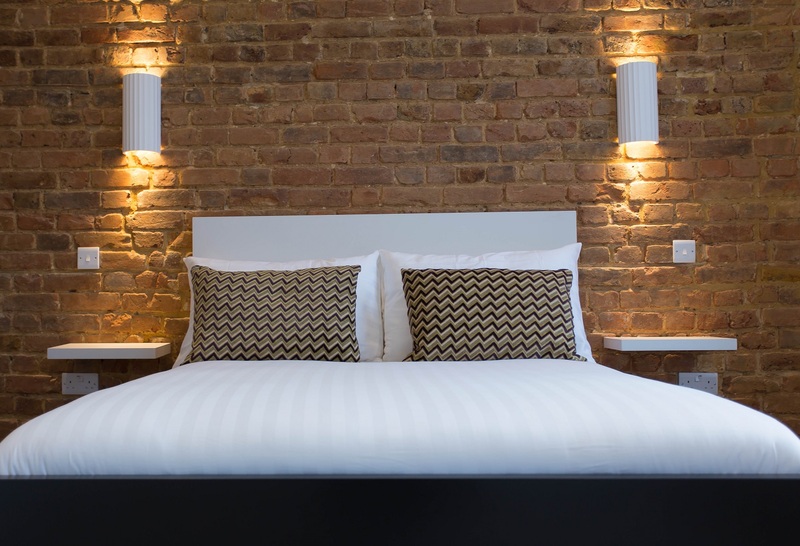 Book your serviced apartment online on our website or send us an email, and if you have any questions about renting an apartment for a long term give us a call. Whether you are coming to London for holiday or on business, or if you are just looking to move to a new home, when we locate the perfect match for you from our portfolio you can relax and let us do all the hard work.